Minnesota Timberwolves guard Derrick Rose, announced he has started a college scholarship program, which will award more than $400,000 in tuition money. 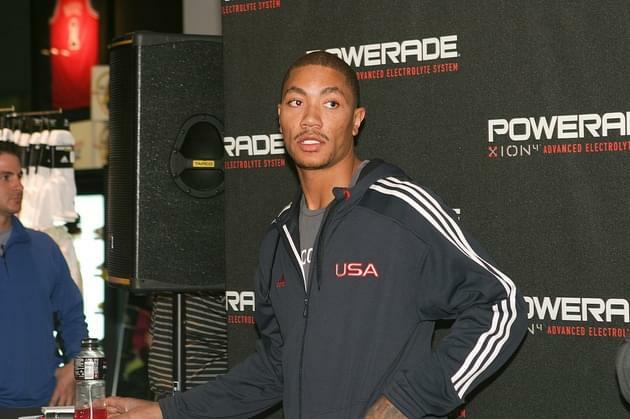 On his website (drosehoops.com), Rose says there will be one grand prize winner who can win up to $200,000 and two other winners who can win up to $20,000 each. Rose’s scholarship program comes a few days after LeBron James opened his I Promise School for disadvantaged children in his hometown of Akron, OH. Rose, 29, spent the 2017-18 season between the Cleveland Cavaliers and Timberwolves, averaging 8.4 points and 1.5 assists. The three-time All-Star and 2011 MVP is expected to serve as Jeff Teague’s backup in Minnesota this season.